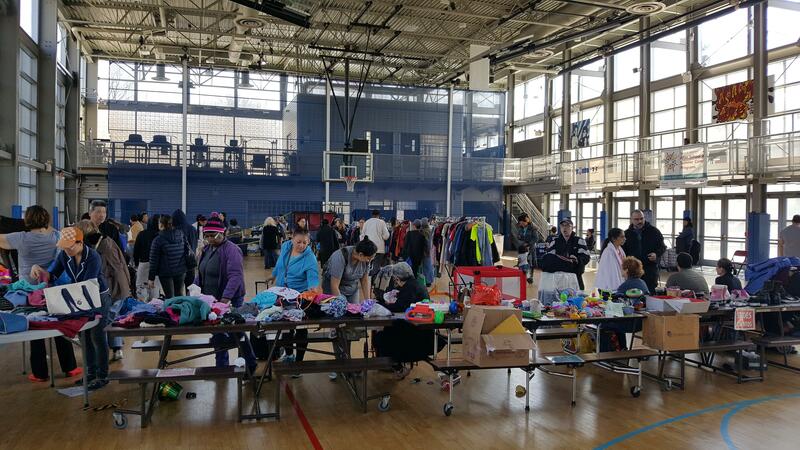 GrowNYC’s Stop ‘N’ Swap is a free event where people can find new homes for unwanted items (e.g., clothes, books, shoes, toys, housewares) or take items they can use. As a volunteer, we will weigh donated items, sort them, and put them out on display tables. Stop ‘N’ Swap is one way GrowNYC pursues its mission to reduce waste and promote reuse in NYC. By participating in community swaps, New Yorkers simultaneously reduce their contribution to landfills and prevent the waste that comes from the production, packaging, and transportation required to get new things. If you have any questions, please don’t hesitate to contact Sarah at [email protected]!